Donate to support our work around the country to address youth issues! SISGI Beyond Good Ideas Foundation is a registered 501(c)3 organization. Our Tax ID Number is 45-2047111. 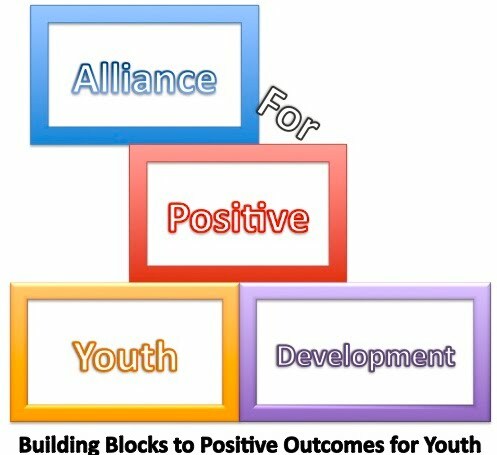 Your donation will support the Alliance for Positive Youth Development a SISGI Beyond Good Ideas Foundation Initiative.